Evidence shows that engaging with children at an early age is critical in helping them develop their understanding and behaviours which can lead to them becoming positive members of their communities and better equipped to deal with some of the difficulties they face as they grow up. 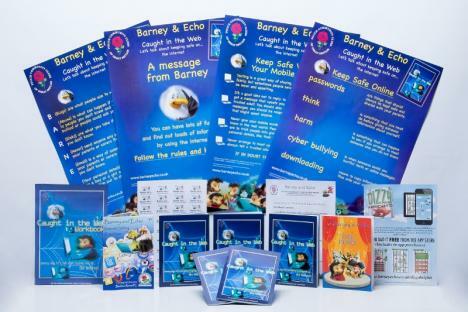 With this in mind The Barney and Echo series has been designed and developed to support parents and teachers in addressing these issues at home and at school through Personal, Social, Health Education (PSHE) at key stage 1-2. 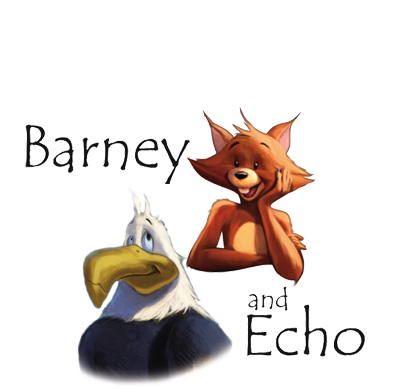 The books follow the adventures of Barney Eagle, Echo Squirrel and their friends who live in tree top forest. 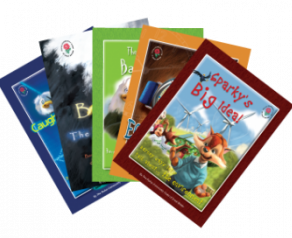 Each book has a story relating to a PSHE subject area with activities and support materials to reinforce the learning goals. 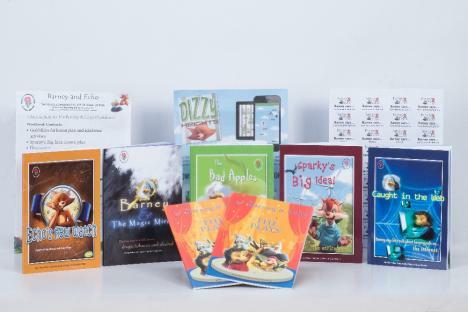 The books, which are designed to create discussion and improve awareness are not only educational but are fun to work through. 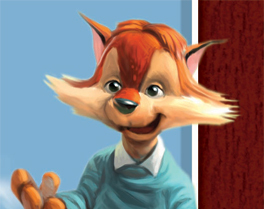 The programme of lessons are delivered in the classroom with activities to encourage parents to support the children at home. 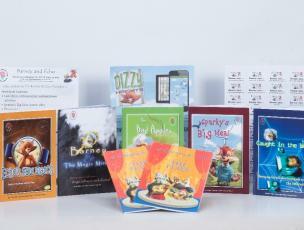 have been distributed to over 750,000 children across the UK. 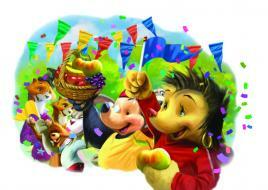 The resources are priced at £6.00 each. The Roadshows are free for teachers and pupils to attend, and are based up and down the country.